If you could see me in person right now, you’d see that my tail is wagging like crazy because I’m so excited to see you! This summer, there’s so much I’m excited about that I want to share with you. I’ve been sharing photos of all of my fur-friends pretty often on our social media pages (I’ll post links at the bottom of this for you to follow), I’ve been checking out all the new items we’re getting in the online store, AND I’m so excited about the free shipping so all my fur-friends will get their new gifts in no time and at no extra cost. I know humans love free shipping, or at least that’s what I’ve heard! The summer has been a great time for naps in the sun and sandy paws, but it’s also been a great time for shopping with Doggy Gifts (although, has there ever really been a bad time for that?). 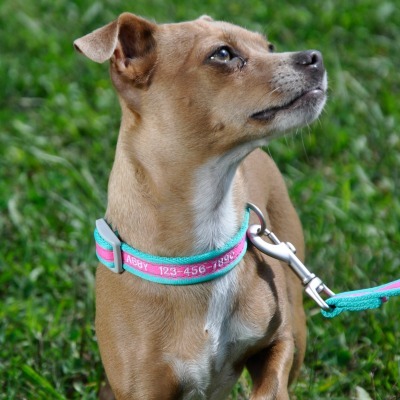 One deal you may have seen recently is for our Coastal Pet dog collars, leashes, and harnesses. If you buy two products, you save 10%. If you buy three or more products, you save 15%. My favorite part? 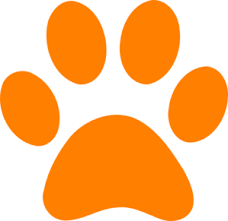 You can get your items personalized with your furry friend’s name. With my name on my collar, everyone knows I’m Rusty. The more people who know my name and face, the more belly rubs. It’s a win-win, if you ask me! I’ve also been keeping an eye on all the toys we’ve got in stock right now…we’ve even got some toys especially made for playing with in the water! Whether you’re a pool dog or a beach dog, these new pals are the most fun to swim with. I also want to make sure you saw my recent blog posts. Yes, you read that right. Just because I don’t have opposable thumbs doesn’t mean I can’t write! 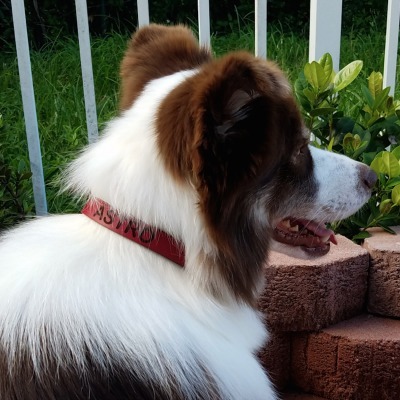 Over on my blog, I’ve shared about the Coastal Pet Pro Waterproof Collection, which is perfect for the summer. 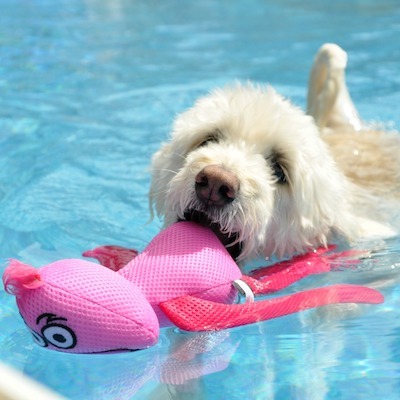 It lets your four-legged friend enjoy the water without any stink or clean up necessary after! What is even more awesome about these is that you can mix and match colors together for vibrant summertime style (although they work year around, too!). I also wrote about some of my favorite things to do in the summer to enjoy the great outdoors. We’ve got summer-ready dog tags, too! We’ve got styles that both dogs and humans will love to show off some personal style while staying safe just in case we get away. These are buy two, get one free, so what more could you want? You can check out my blog on our website at: https://www.doggygifts.com/blog/. I share photos of my fur-friends pretty often on our social media pages! Give us a follow so you can stay up to date with what my friends and I are doing to enjoy the summer days. I’ll also be sure to share fun promotions we have going on as well as pictures of some of my favorite products. Thanks for reading! Until next time….